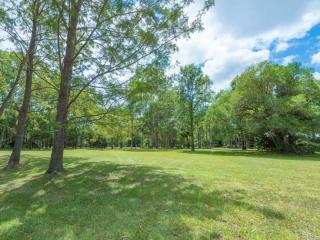 Do you daydream about a peaceful country lifestyle that's just minutes from town? 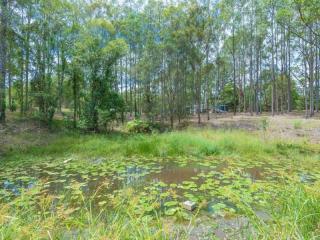 Somewhere you can afford - and perhaps transform - with a little imagination, into a piece of paradise? 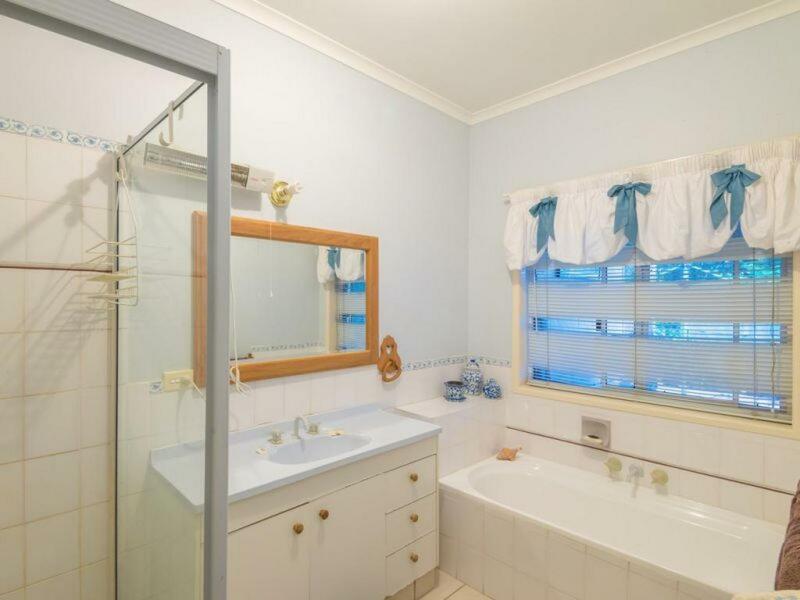 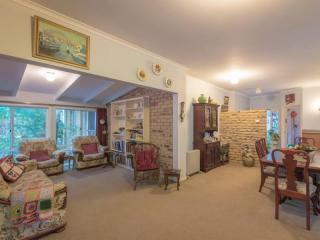 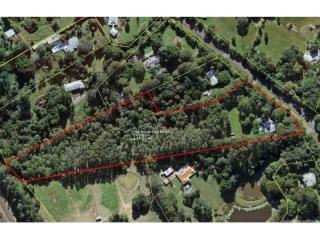 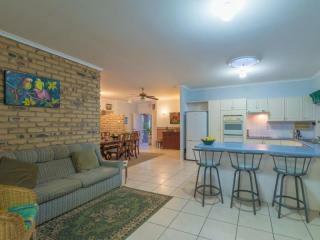 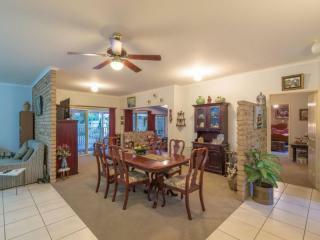 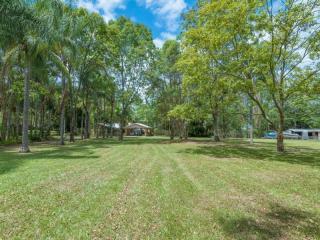 If so, take a good look at 166 Nandroya Road, Cooroy. 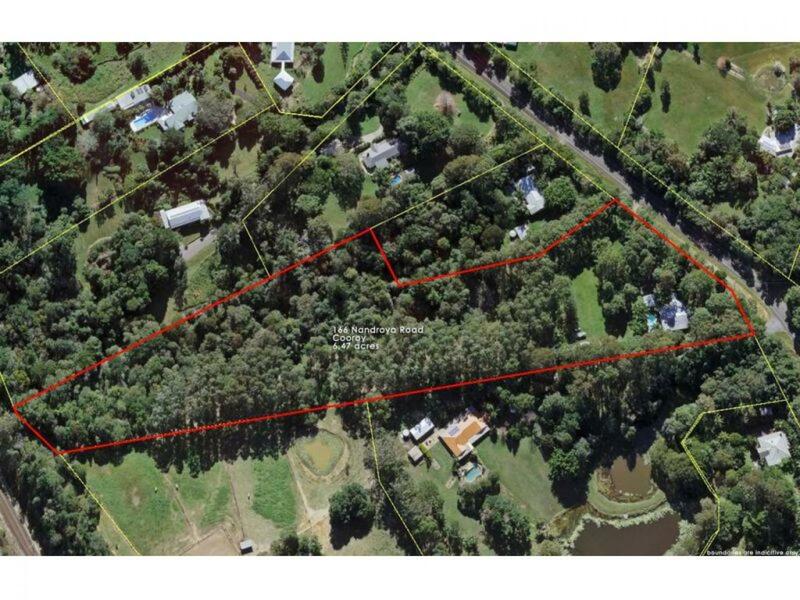 This quietly understated property of 6.37 acres is council-registered as a forestry farm yet there's not a single pine tree in sight! 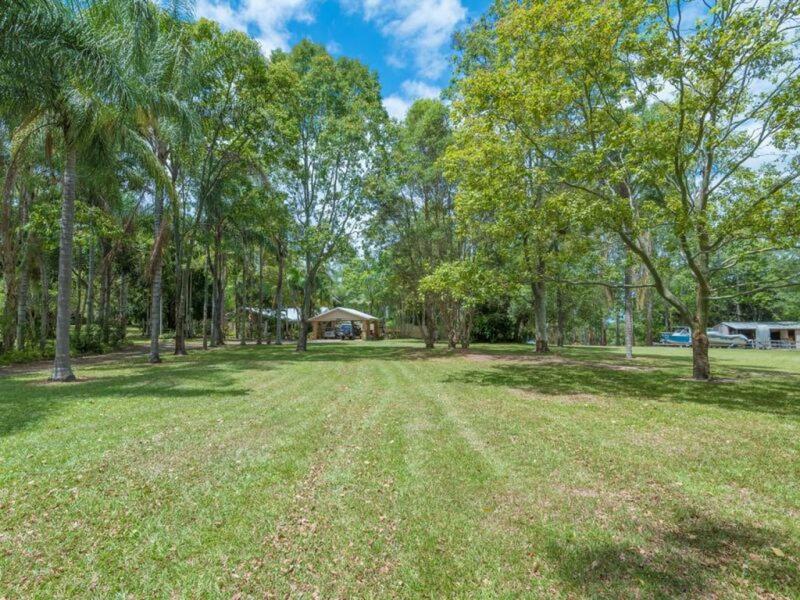 Instead, it features a palm tree-lined drive, a large grassed area that was once used as an equestrian ring, a single storey, cream brick house built in 1985 and a remarkable plantation of 740 trees of hard and soft wood species. 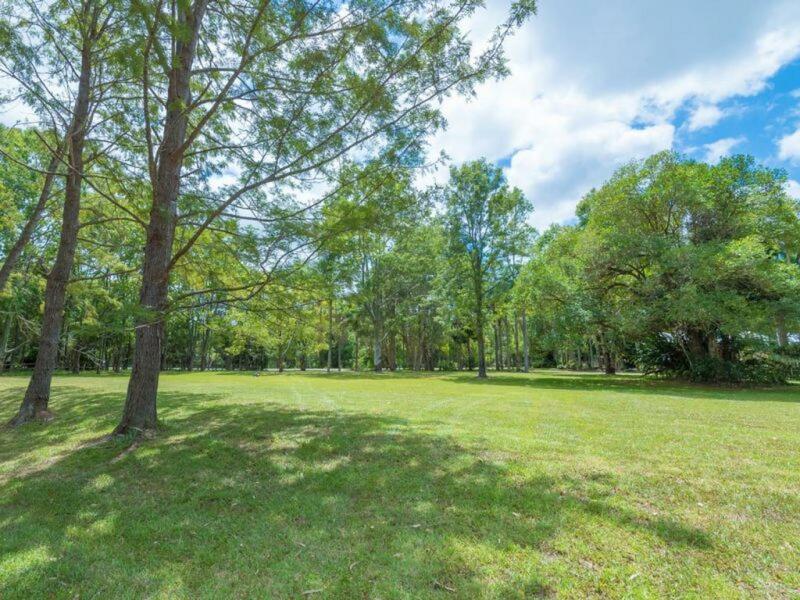 These tall timbers (ideal for telegraph poles and cabinetry) were planted by the current owners 15 years ago and are now nearing maturity offering the possibility of future income. The house, a four-bedroom, two bathroom home wrapped on two sides by a deep, breezy verandah and boasting garden views and an in-ground pool, can be enjoyed today and easily updated at your leisure. Its carpeted and tiled interior offers the relaxed flow of open plan living/dining (and gathering around the kitchen) while sliding security and glass doors lead out to a large paved, undercover entertaining area beside the pool. 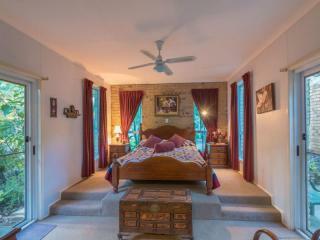 The four bedrooms (or three plus office) have good separation between the main and guest bedrooms. 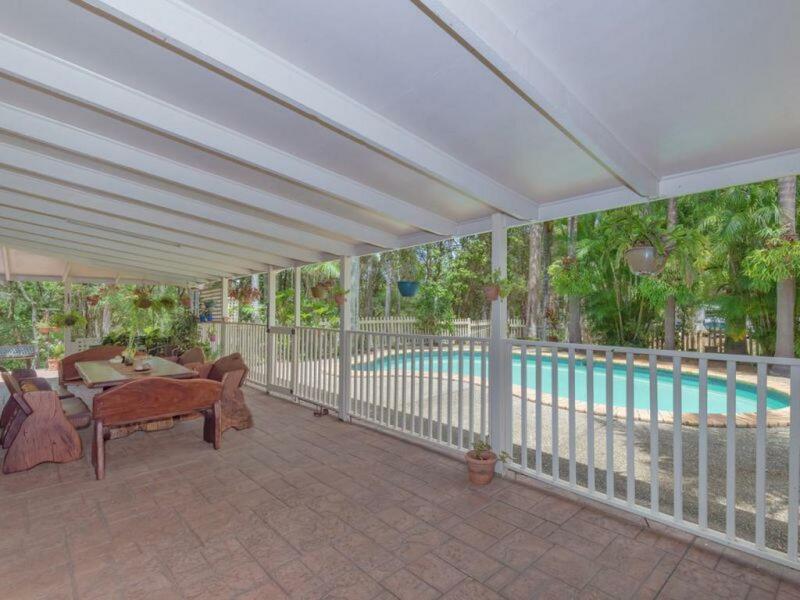 The master features a WIR, ensuite and access to both the pool and an internal courtyard. The bedrooms comprise a double, a twin and a single room or study, all with fans. There is a family bathroom, separate WC and laundry as well as an extra studio/sewing room/storeroom. 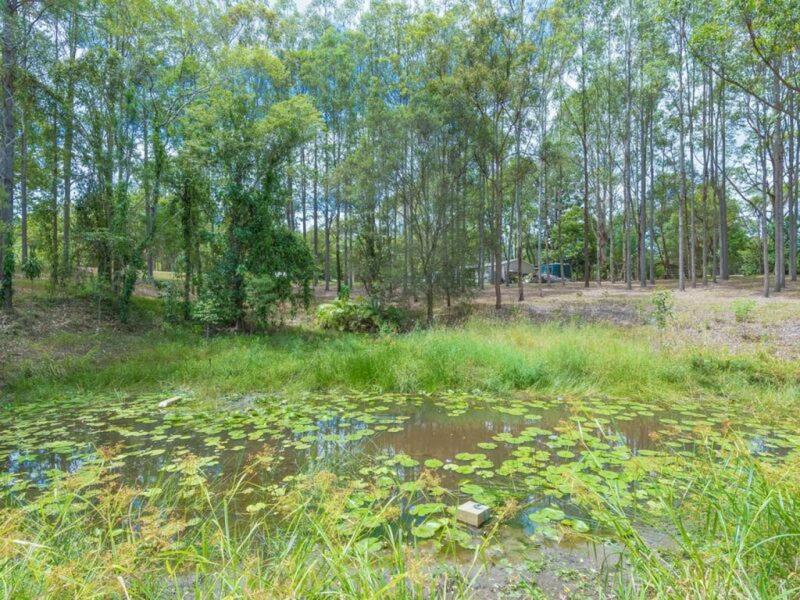 A large powered shed, converted from three stables, serves the property and there is ample water, including 72,000 litres in rainwater tanks, a drinkable bore and dam. 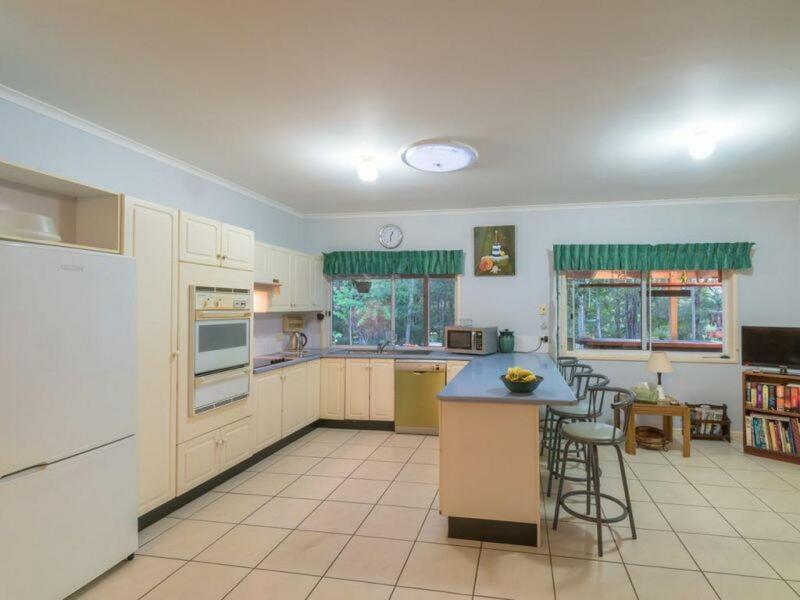 You may even consider installing a pony on the lawn. 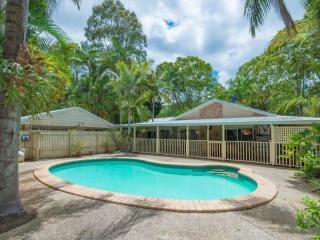 Best of all, there is abundant birdlife and the thriving towns of Cooroy and Eumundi are within 5 minutes drive away.